Princess Claire of Belgium (born Claire Coombs on 18 January 1974) is a land surveyor married to Prince Laurent and the sister-in-law of King Philippe of Belgium. She is the daughter of Nicholas John Coombs (Bath, 14 April 1938), a British-born businessman, and his Belgian wife (Uccle, 9 April 1971), Nicole Eva Gabrielle Thérèse, née Mertens (Ixelles, 20 June 1951). She has an older sister, Joanna, and a younger brother, Matthew. Her family relocated to Dion-le-Val, near to Brussels in francophone Wallonia in 1977. She has therefore lived in Belgium since age 3. 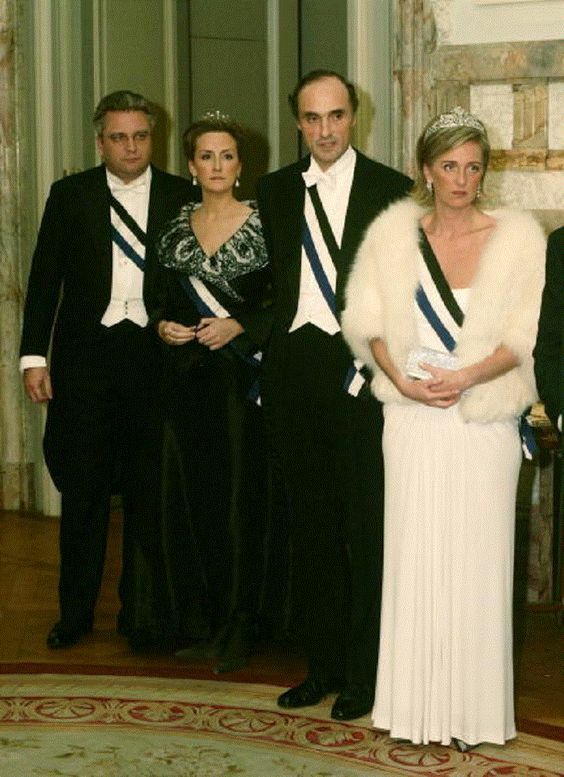 On 12 April 2003, she married Prince Laurent of Belgium, the second son and youngest child of the then Albert II of Belgium and his wife Queen Paola of Belgium. The civil ceremony was held at Brussels Town Hall, and the religious ceremony at the Cathedral of Saints Michael and Gudula. Unlike her two sisters-in-law, Queen Mathilde and Princess Astrid, Princess Claire has no defined official role. She occasionally appears in public accompanying her husband, generally in support of environmental causes or animal charities. She is also a leading patron of the Brussels Choral Society, which sang at the religious part of her marriage ceremony. She is also active in organisations related to the United Kingdom in Belgium. She is a member of the Board of Trustees at the British School of Brussels and actively attends charitable and commemorative events hosted by the British Ambassador to Belgium. 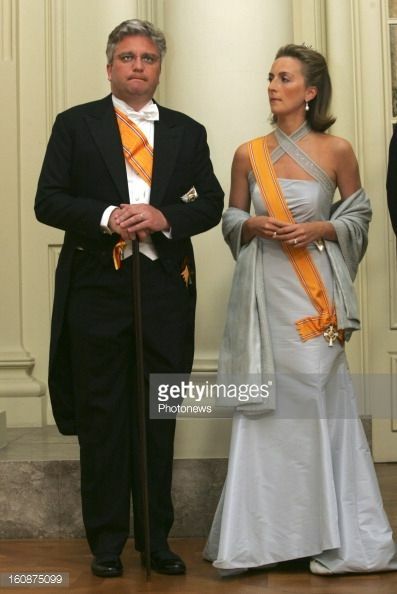 Claire Coombs received the title Princess of Belgium from the King ten days before her marriage, by Royal Decree of 1 April 2003 (effective as of the date of the wedding, on 12 April 2003). Prince Laurent does not hold a personal title such as Count of Flanders or Prince of Liège, as Belgium's cadet princes were formerly granted, so she has no other title as his consort. What's the good word on Princess Claire of Belgium?